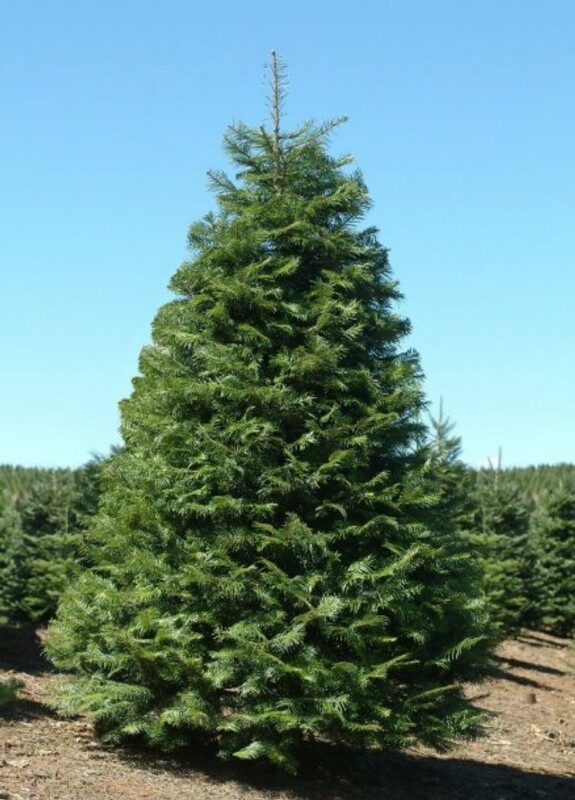 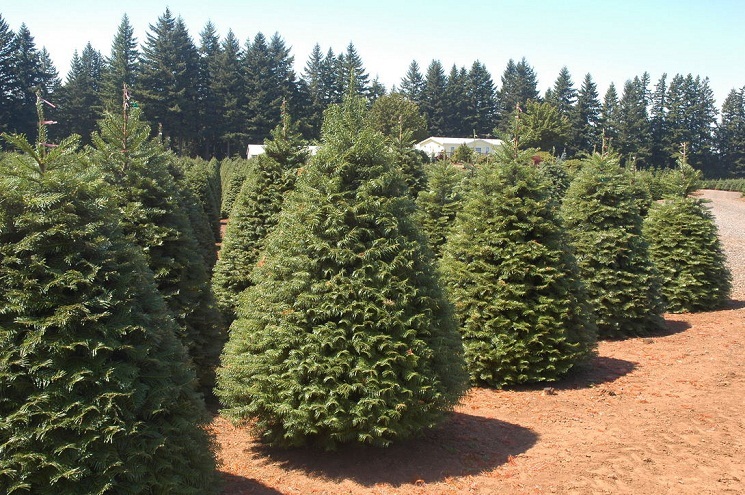 The grand fir tree is a medium to large fir tree found in North America. 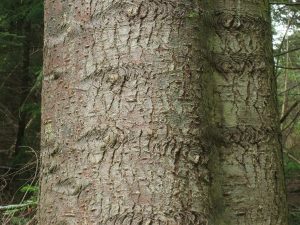 It was first described by a Scottish botanist, David Douglas, who has also lent his name to the Douglas fir. 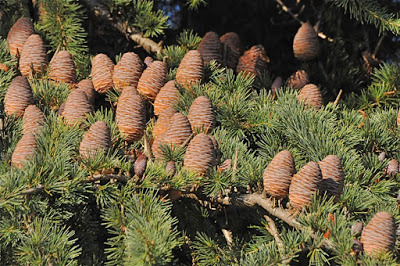 Its main adaptation is the fact that it can grow in various kinds of soils. 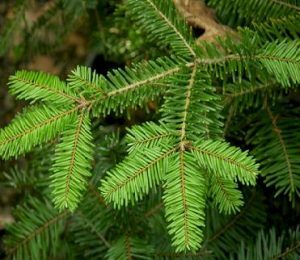 Needles on the grand fir are dark yellow-green on top whereas Douglas fir needles are green. Grand fir grows in the Pacific Northwest and California while the Balsam fir inhabits Northeastern United States. 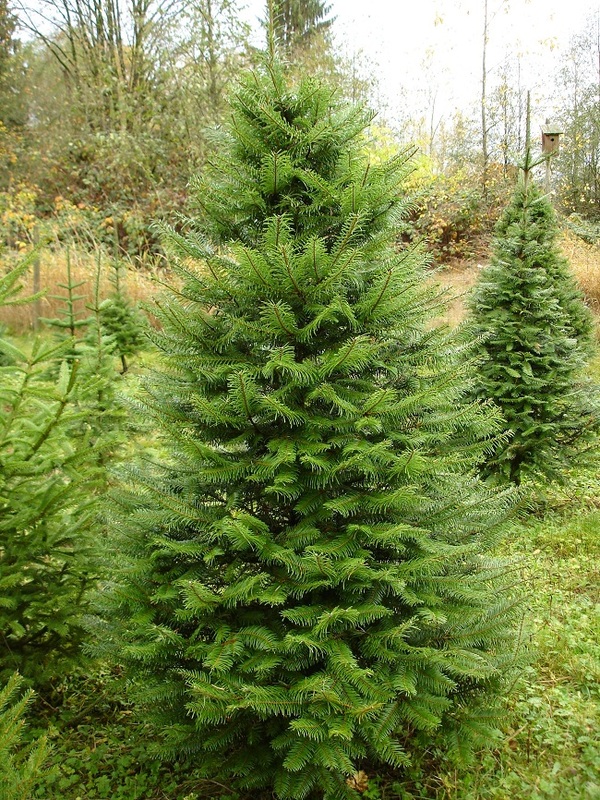 Fraser fir needles have a silvery appearance while grand fir needles don’t. Grand fir grows in moist coniferous forest and Pacific silver fir grows in the temperate rainforests. 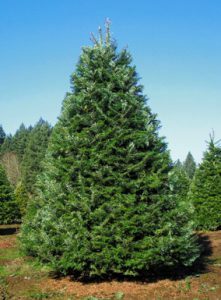 In the North American lumberjack circles, the grand fir is also known as the ‘hem fir’, which is an umbrella term coined to refer to the noble fir, California red fir, Pacific silver fir, western hemlock fir and the white fir (Abies concolor). 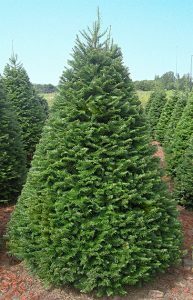 The scent of the grand fir is citrus like, thus adding to its popularity as a Christmas tree. 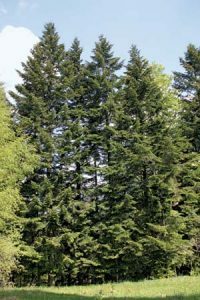 Published on October 24th 2016 by Sudipto Chakrabarti under Coniferous Forest Plants and Trees. Article was last reviewed on 24th October 2016.